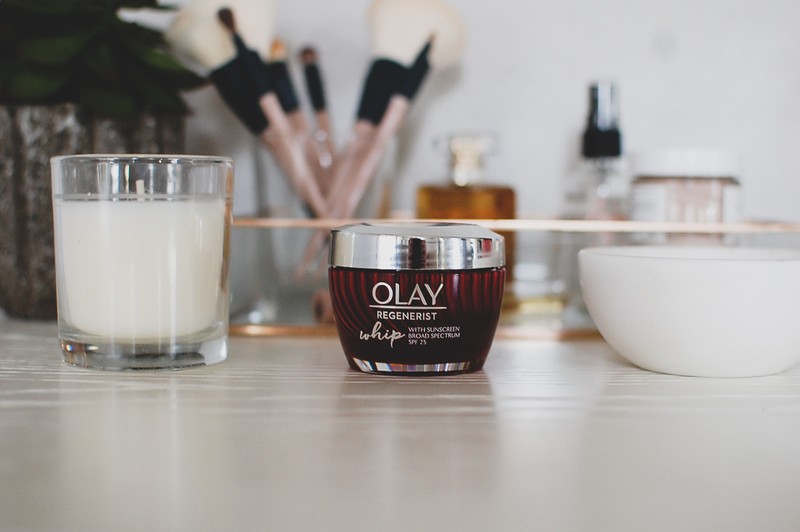 I've recently incorporated Olay Regenerist Whip with SPF into my daily skincare routine and I love how fast it absorbs, leaving my skin super soft and with a smooth matte finish. 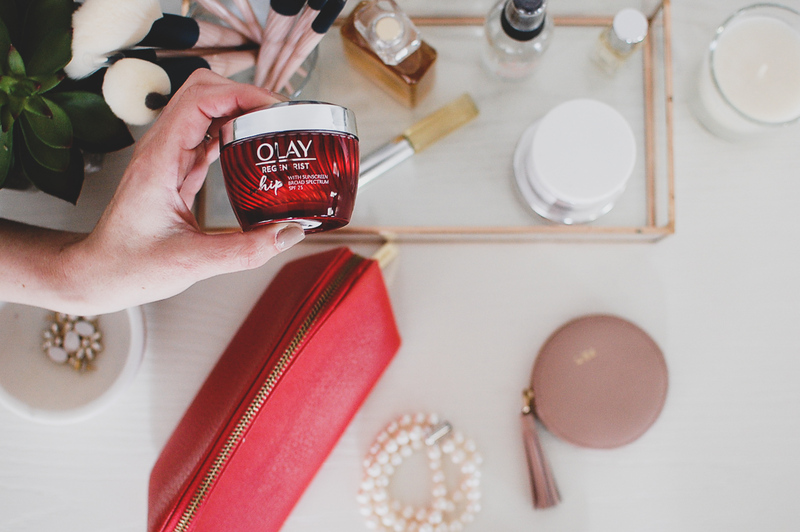 Unlike other sunscreens, Olay Whip with SPF has special active rush technology for super-fast absorption, so it feels incredibly light and moisturizing on you skin. 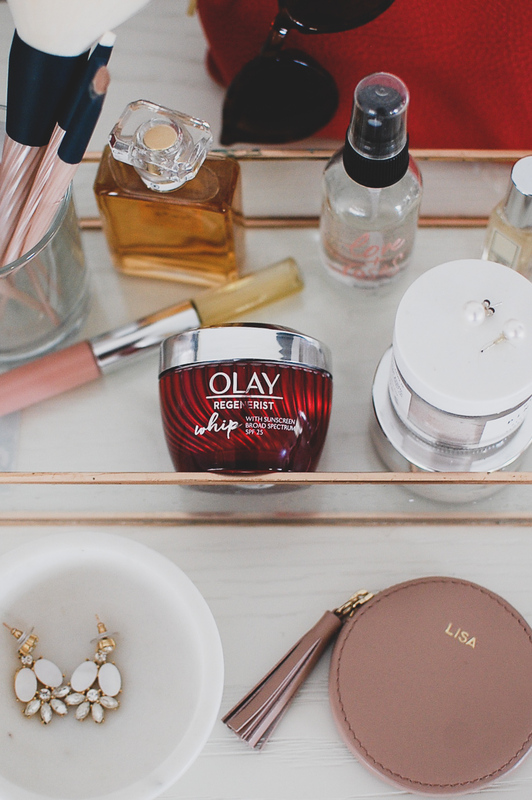 I also love how Olay Whip with SPF leaves no oily or sticky residue, is packed with hydration for visibly smoother skin (after just one use!) and works with all skin tones. 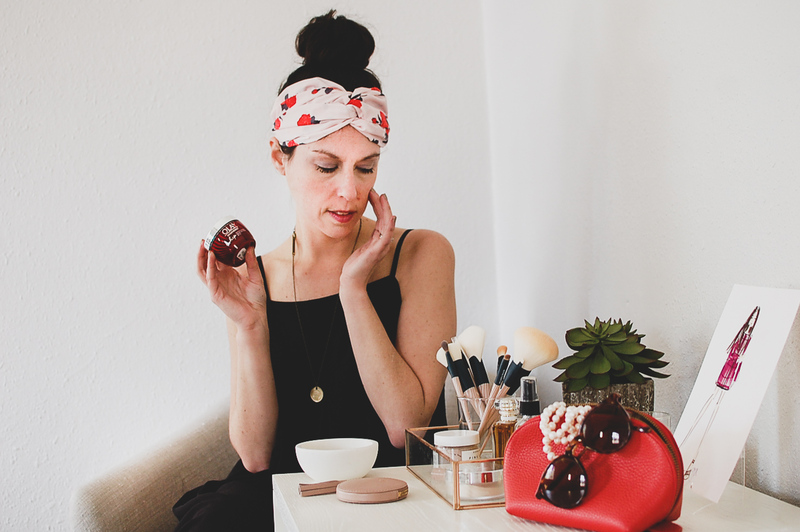 It's super quick to blend into your skin for a refreshed complexion. Best of all, I have yet to break out while wearing it! 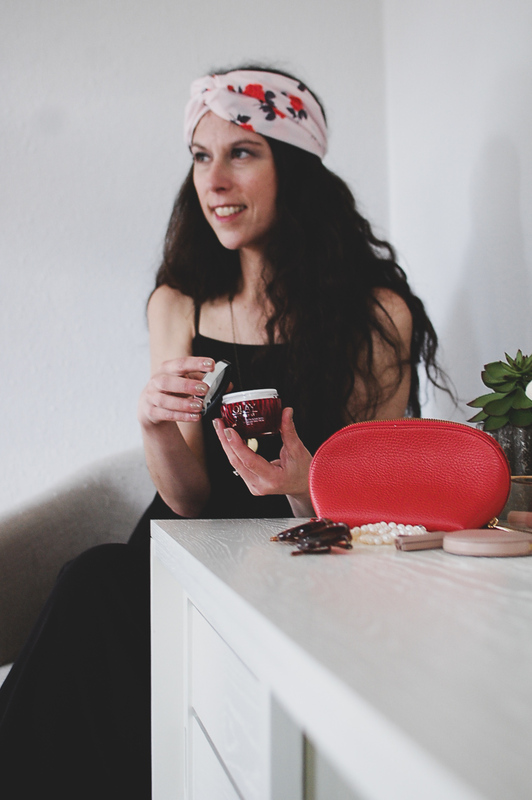 This is not your average sunscreen; I seriously can't believe this moisturizer has broad spectrum SPF 25 UVA/UVB protection in it! 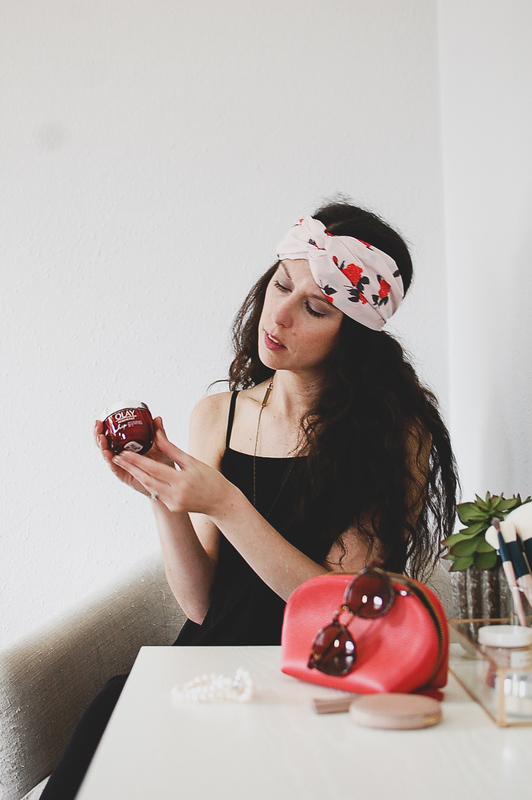 No longer just for the beach, I am so excited to have finally found #mySPFMatch! 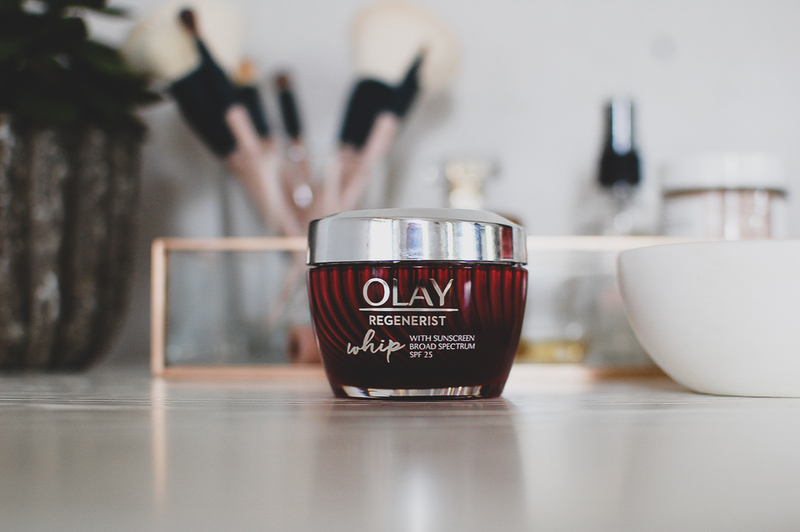 Olay Regenerist Whip with SPF is all of the things I never imagined possible in a sunscreen and my new favorite addition to my daily skincare routine!